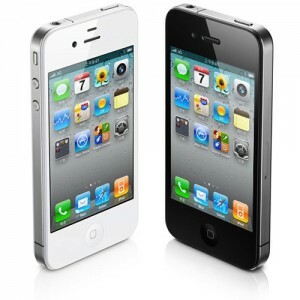 The latest product of Apple, iPhone 5, is now available in China after receiving the highly anticipated demand. According to an estimate, this device received almost 300,000 pre orders through China Unicom. But here question arises that will this demand make Apple to get the highest market share in the region. There is no doubt that this device is becoming very popular among the Chinese customers but it will take some time to stand as best smart phone in largest smart phone’s users population of China. According to an estimate, there are about 290 million smart phone users in China. China is considered as the second largest market of Apple’s products but as far as the iPhone 5 is concerned, it will have to face some stiff competition as there are other suppliers of smart phones too including the Samsung, Nokia as well as the domestic handset market such as Huawei, ZTE and Lenovo. It is said about the domestic handset companies that they have produced the cheaper Android-based devices. According to a research analysis by IDC, the ranking of Apple in terms of smart phone market share stood at number six during the second quarter while Samsung stood at the first place. There is one important thing and element that whether the Apple will be able to make final deal with China Mobile. It has taken a long time that both the companies engaged in talks. According to some leading analyst of the market, there is one important thing which is causing the deadlock and this is the lack of compatibility between China Mobile’s proprietary network and iPhone’s mobile radios.